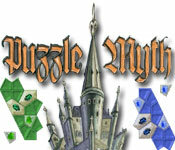 Puzzle Myth Game: is a really addictive game for the whole family. Inlay mosaic with beautiful gems and find ways to combine gem images so as to get various bonuses. Strive to score more points and enjoy the relaxing atmosphere of the game with amazing mosaic and specially developed images. The complexity of levels increases gradually, and there are plenty of tips and hints to help you. 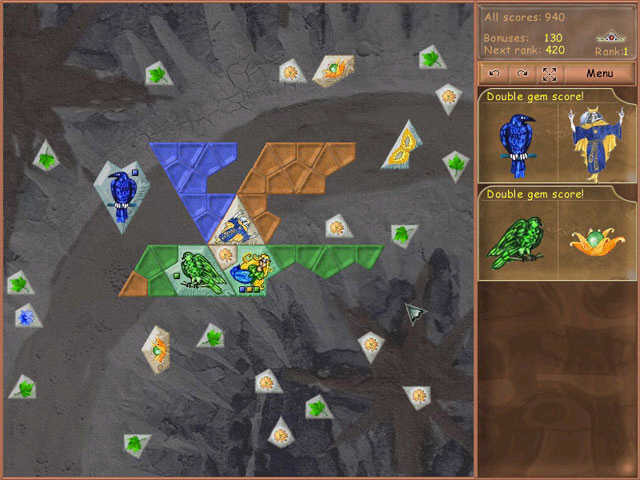 Each time you will discover new ways to place gems. You may pass a level as many times as you wish until you inlay the mosaic the best way possible. 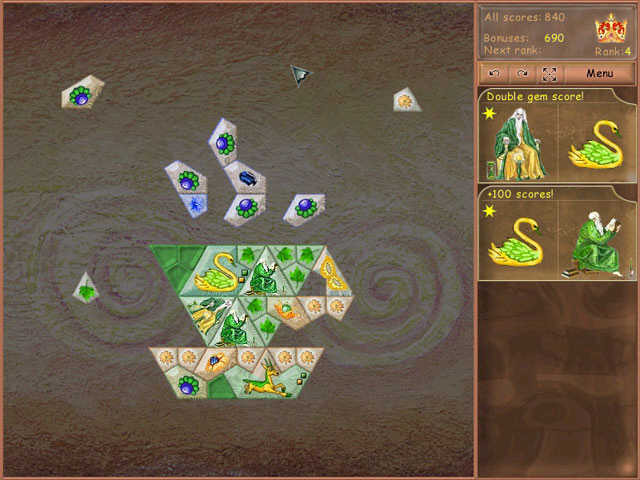 The fun of the game is mostly due to its wonderful graphics: the gems look like the pieces of stained glass and you are guaranteed to have lots of fun while placing them on mosaic.